Spylounge 2018 – Wave Two – Agent Annika Action Figures! New – Red Laser 3.75 Inch Action Figures! 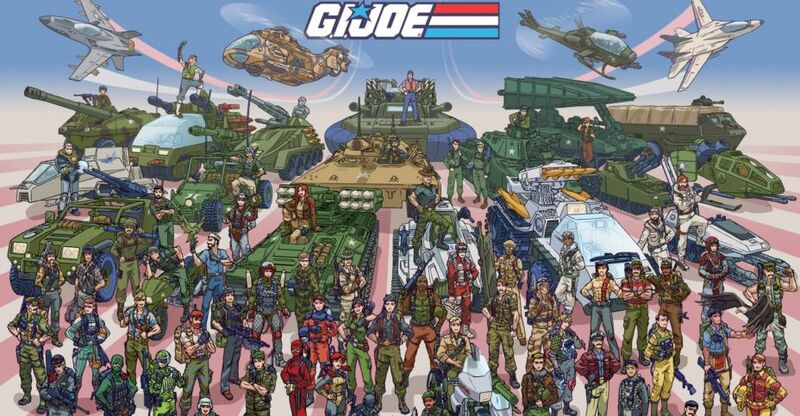 GI JOE 2018 CONVENTION ITEMS Restocked! New FSS 7.0 and 8 Preorders! SPYLOUNGE Troopers and Annika Action Figures are IN STOCK! Make your ORDER NOW, they are going fast, limited production run! GI JOE 30th Anniversary POC Renegades – Restocked! GGI JOE COBRA Customs MOC!!! Vintage 1980s Action Figures ARAH Real American Hero! 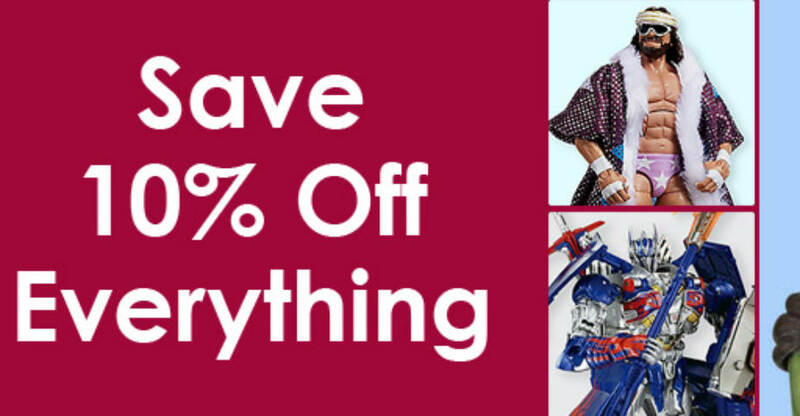 Big MARKDOWN! A new eBay listing has show up for a G.I. Joe POC Holy Grail. 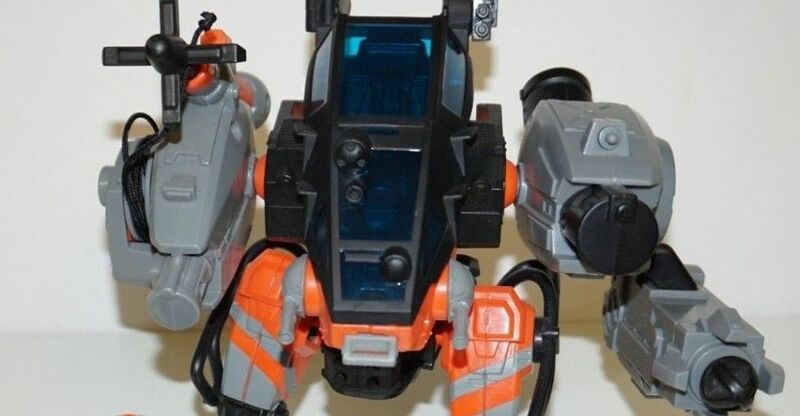 The unreleased Pursuit of Cobra Rescue Mech prototype with the orange hat Alpine. This may be the last time you ever see this item up for sale in your lifetime. Check out the latest pre-orders and new arrivals from sponsor Big Bad Toy Store. Below you can see some of the pre-order highlights. After the jump, you can find the rest of the update. Star Wars: The Black Series Star Wars Action Figures, Statues, Collectibles, and More! Fortnite Action Figures, Statues, Collectibles, and More! Goblin Slayer Action Figures, Statues, Collectibles, and More! This coupon code is valid until Saturday, December 8th at 3:00 AM Pacific Time. Hisstank Sponsor Big Boy Collectables Has The Zombie Lab Figures In Stock! Hisstank sponsor BigBigCollectibles posted the full line of Zombie Lab figures are now in stock! Hurry because they are selling out FAST! Just wanted to let everyone know that Zombie Lab Action Figures are now in-stock! Big Boy Collectibles Now Carrying The Full Line Of Zombie Lab Figures. Pre-Orders Are Up. Hisstank sponsor BigBigCollectibles posted pre-orders are up for the full line of Zombie Lab figures. Just wanted to let everyone know that Big Boy Collectibles is now carrying the full line of Zombie lab Figures, And all figures are up for Pre-Order now. We have the latest update from Toyark sponsor Big Bad Toy Store. See a few select pre-orders below. After the jump, you can find more hot pre-orders and some of the newest in stock items. Marvel Legends Marvel Action Figures, Statues, Collectibles, and More! Mei Sho Movie Realization Action Figures, Statues, Collectibles, and More! Overwatch Action Figures, Statues, Collectibles, and More! It Action Figures, Statues, Collectibles, and More! Gecco Action Figures, Statues, Collectibles, and More! Hisstank Sponsor Big Boy Collectables Update! 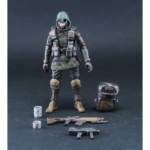 BigBigCollectibles has new Acid Rain figures up for preorder. Check out the newest update from Hisstank sponsor Big Bad Toy Store. There are a few select pre-orders below and you can see the full update by clicking the headline of the story. S.H.Figuarts Marvel Action Figures, Statues, Collectibles, and More! Vitruvian H.A.C.K.S. 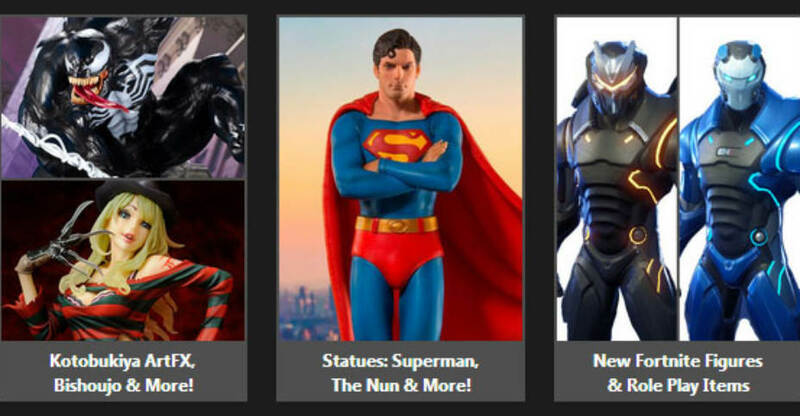 Action Figures, Statues, Collectibles, and More! 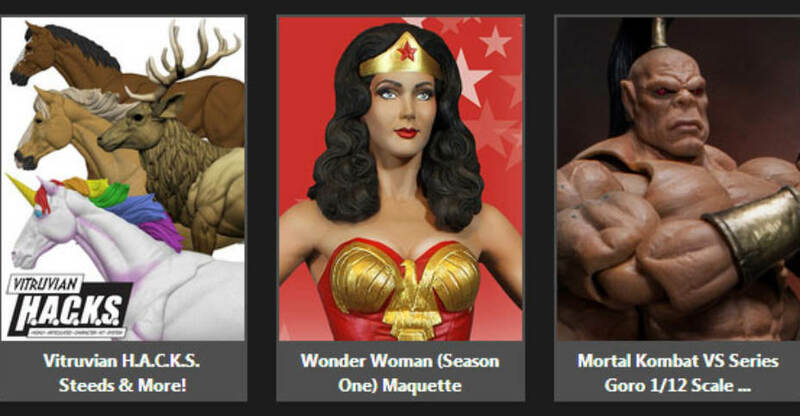 Storm Collectibles Action Figures, Statues, Collectibles, and More! NECA Action Figures, Statues, Collectibles, and More!